12 On Shan is an extraordinary iconic residential project soon to highlight the sparkly area of Shan Road in District 12. 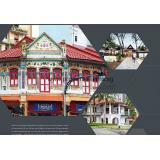 Developed by TA Realty PTE Ltd, 12 On Shan is well designed to leave comfort and ease to future home owners. 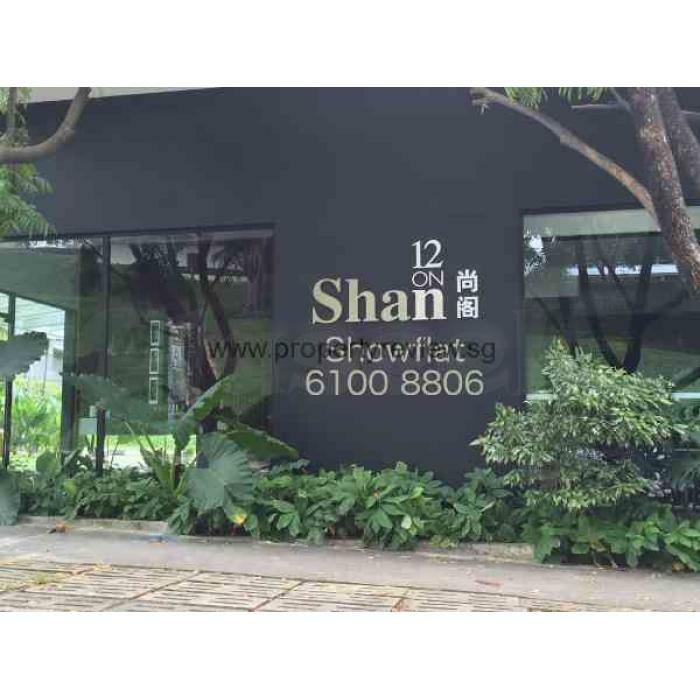 Within minutes from 12 on Shan are the array of exciting shopping hubs and lifestyle spots such as Balestier Shaw Plaza, United Square Shopping Mall, Square 2 and Velocity @ Novena Square. Educational institutions like Balestier Hill Primary & Secondary School, Hong Wen School, St. Joseph's Institution Junior and CHIJ Primary & Secondary School are within reach too. For more info on the Rising Projects, check-out https://www.propertyreview.sg/12-on-shan-balestier/.